What is MT Afro Hip Hop? MT Afro Hip Hop is a dynamic style of Hip Hop dance developed by American Choreographer and music maker Sean McLeod. MT Afro Hip Hop combines the soul of traditional African dance, with the groove and freedom of Urban Social Dance. This exhilarating class includes traditional Jazz and Street Dance styles, and creates a strong sense of rhythm and timing. MT Afro Hip Hop speaks to all demographics through movement allowing them to embrace learning valuable life skills during this interactive class or workshop. Clients learn to accept failure as a mechanism for learning versus being embarrassed for frightened by missteps. All classes or workshops end with a McLeod Technique Talk Around where each individual speaks about what they learned that has nothing to do with dance - tying the skill-sets from the class into their day-to-day life. Click Playlist to see more videos! (Click photo for next image) The SUNY Potsdam Dance Ensemble brought International Producer and American Choreographer Sean McLeod to campus for 3 days of Master Classes ranging from Reinforced Motor Function, McLeod Technique Modern, and MT Afro Hip Hop. What students walked away with was more than just a great dance class, but emotional skill-sets that would propel them towards success if applied and practiced. (Click photo for next image) International Producer and American Choreographer Sean McLeod and the team from the New York Institute of Dance & Education were brought to Verona, Vicenza, and Venincia Italy by NYIDE European Director Lorienne Beals, as part of the Global Dance Initiative. Over the week, Master Classes were held at EtraDanza and Stage Door in McLeod's codified techniques of Reinforced Motor Function, McLeod Technique Modern, and MT Afro Hip Hop. (Click photo for next image) As part of the New York Dance Festival: Spring Workshops NYC, professional dancers from around the City got to experience a little bit of groove and booty swang during the master classes with Sean McLeod. 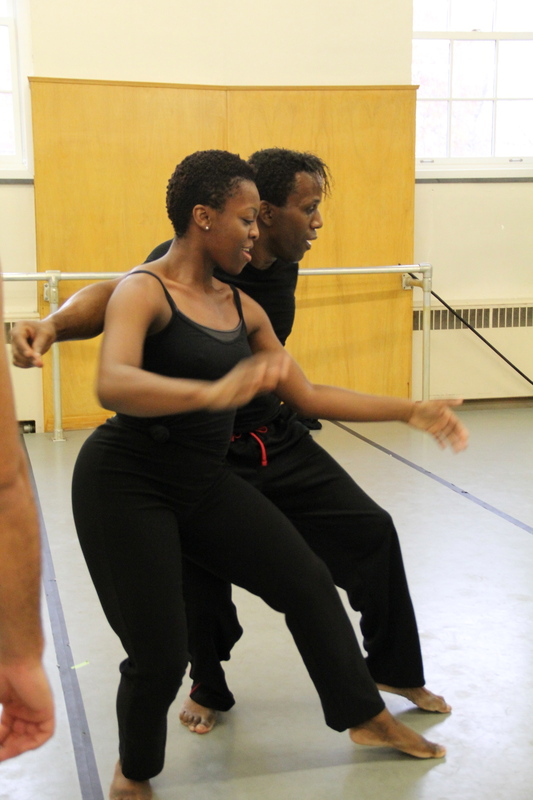 These workshops were part of an audition process for the Kaleidoscope Dance Theatre.